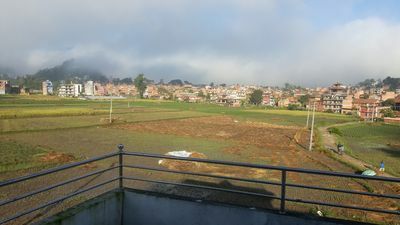 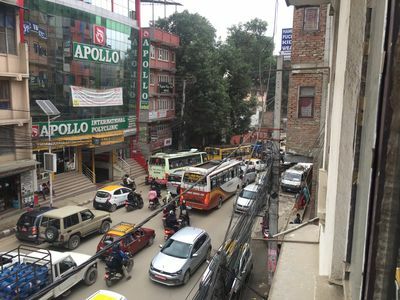 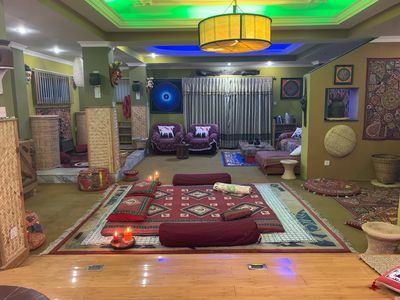 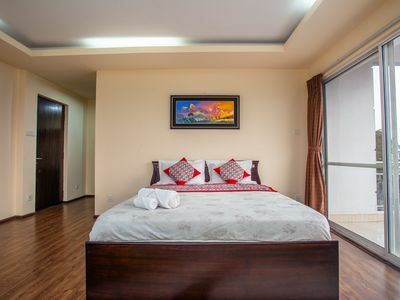 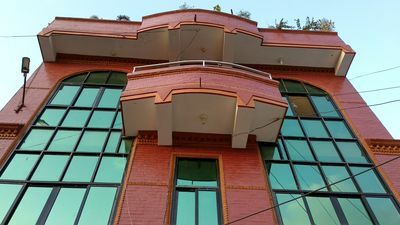 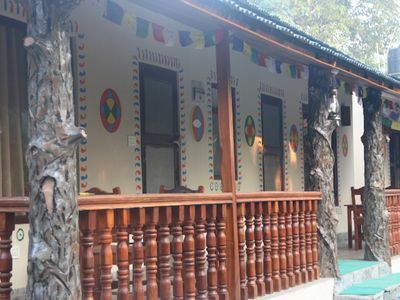 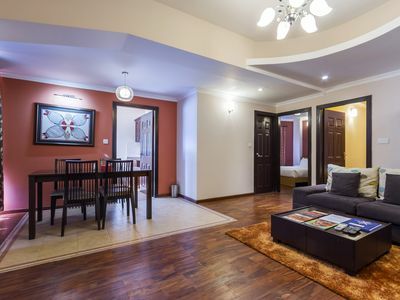 The house with a nice backyard is located at Jhamsikhel at the side of Supermarket name Big Mart where you have your own private parking space and your private backyard garden where you can enjoy the view at night and sunlight in morning. 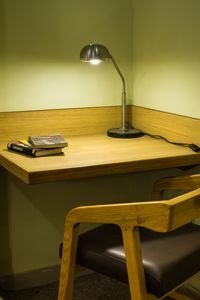 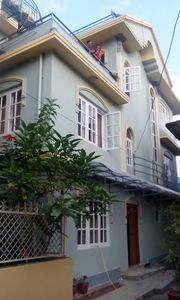 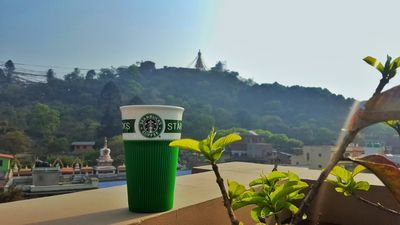 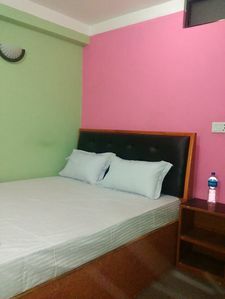 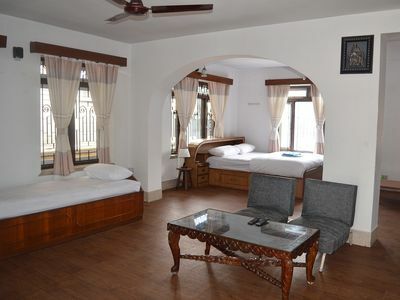 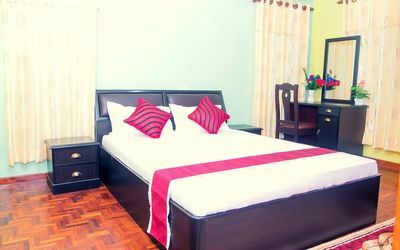 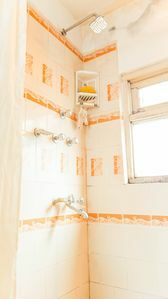 The house is located in the most tourist visited place with a walking distance full of restaurant with world wide foods. 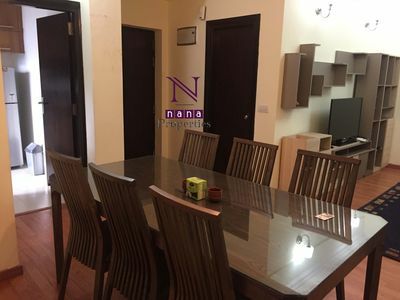 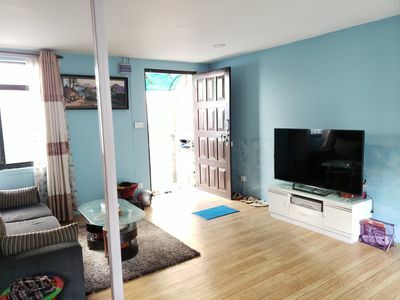 The property have a huge 55 inch Sony Bravia TV, a dining table, a kitchen where you can cook delicious food, a sofa, a bed etc. 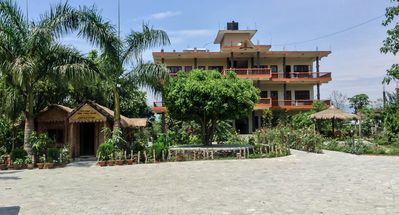 Eden jungle resort is one of the finest jungle resort in chitwan with garden. 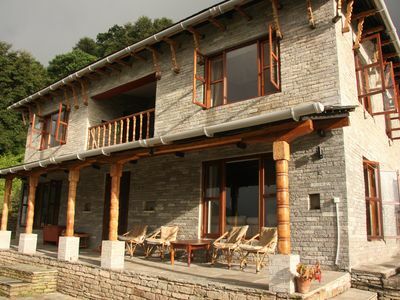 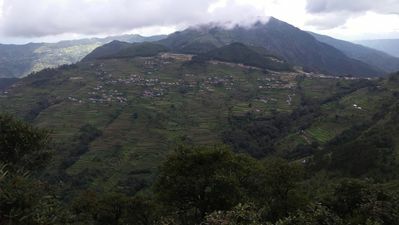 Mahakaruna, A beautiful house with glorious mountain views.